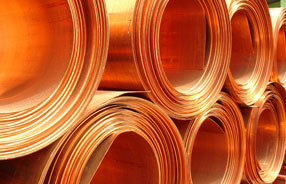 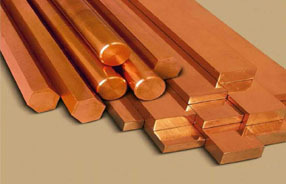 Copper Bars are demanded for their superior conductivity and for properties like crack resistance and free bend-ability. 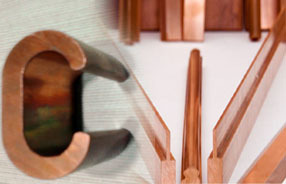 Here, we also ensure that the end solutions offered assist in improving the thermal characteristics of copper flat bars. 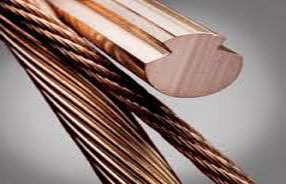 Some of the benefits provided by these bars include superior conductivity for better carrying capacity, superior dimensional control, crack – free bends, lower inductance, lower impedance, improved thermal characteristics and others. 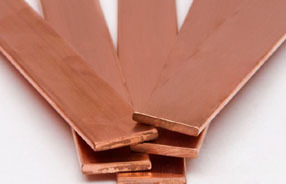 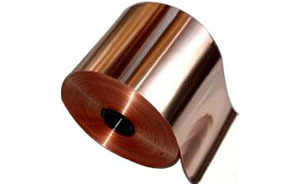 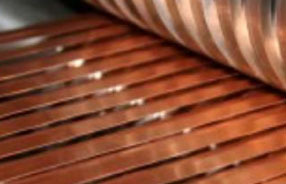 Copper Flats, Strips and Bars are manufactured out of prime copper with purity greater than 99.95%; and conductivity more than 100% IACS (annealed form). 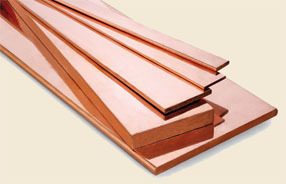 Copper flats are available in Hard (H), Half Hard (HB) and Soft (O) conditions and possess bright surface finish and high accuracy. 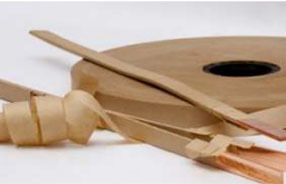 These are made using conform extrusion technology.